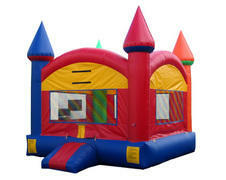 Jump, Hop & Bounce around in your favorite Bouncer! 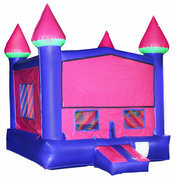 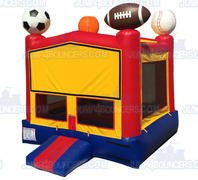 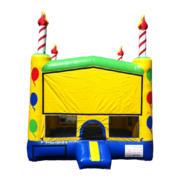 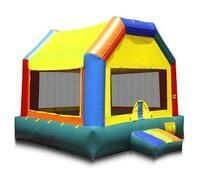 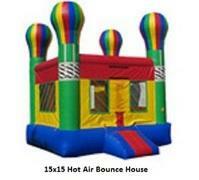 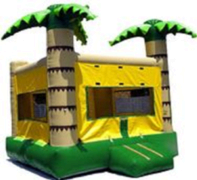 Rent a Bounce House from us for as low as $99 delivered! 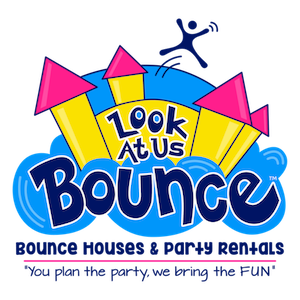 We promise you won't be disappointed with our professional service!